Thank you to everyone who came to our 2015 Anniversary Open House! 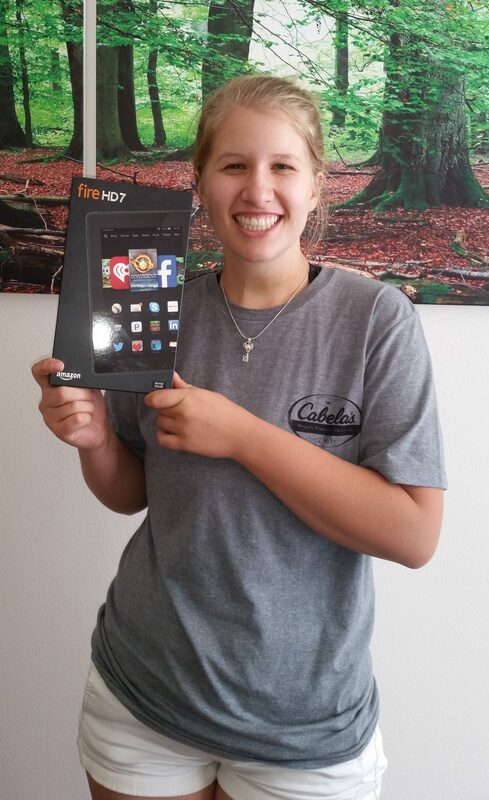 The winner of the Kindle Fire HD7 has been sent an email notification and has 15 days to claim their prize – check your email and make sure email from MontanaFamilyAcupuncture.com can get through to your inbox because our winner could be YOU! We will be out of the office until July 28th taking care of our own healthy lifestyle. During this time messages will be checked by our amazing front office volunteer, so feel free to call for an appointment, she will take good care of you. Until then, look for the interview by Stacie Duce in the Ravalli Republic Special Section on Healthy Lifestyles. Coming up next week Montana Family Acupuncture will be featured in the Healthy Lifestyles Special Section of the Ravalli Republic newspaper. Keep your eyes open for the interview with Brett Lewis, L.Ac. to learn a little more about our family and our clinic.